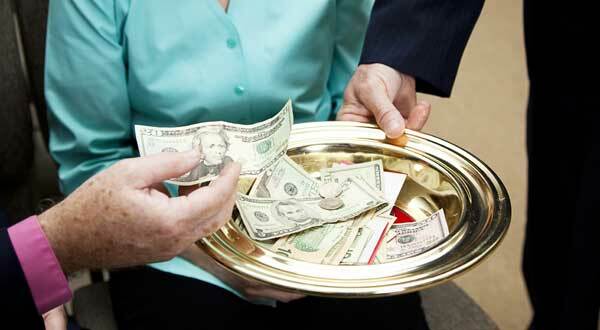 Should the church receive tithe of a dirty gain? Should the church receive tithe from a person who earned the money in a dishonest way? The hire of a harlot is a dirty gain and the Scripture says that this is an abomination to God. Of course, dirty gain is not limited to this only and any mean profit is an abomination to God in all cases.